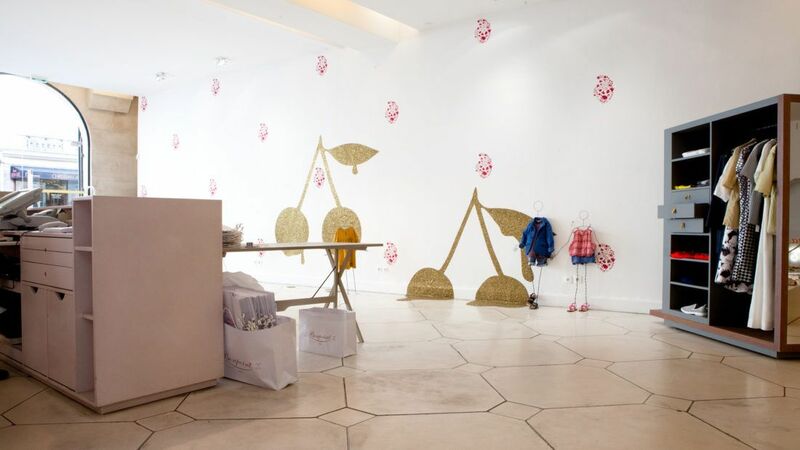 When Bonpoint came to us with the concept of the Melting Cherries, they referenced the famous Surrealist iconography. It was important that the material choice could be applied to any surface in the store, and take the form of its support. 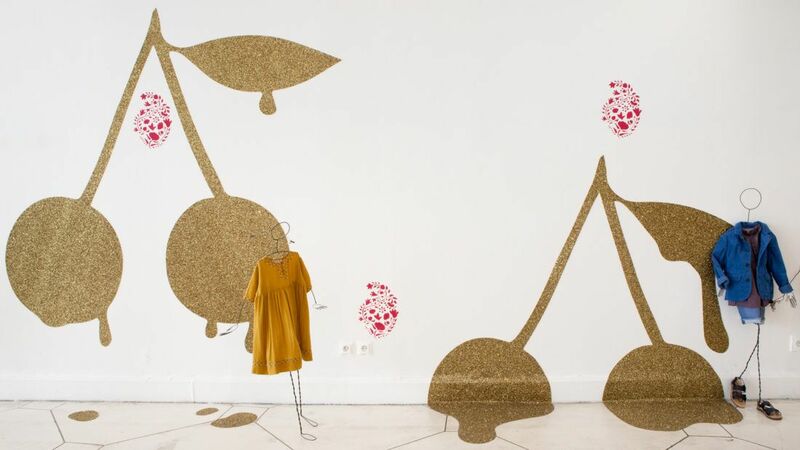 The process cut forms were produced to specification, in our Glitter Hexa Gold on 3M adhesive transfer. 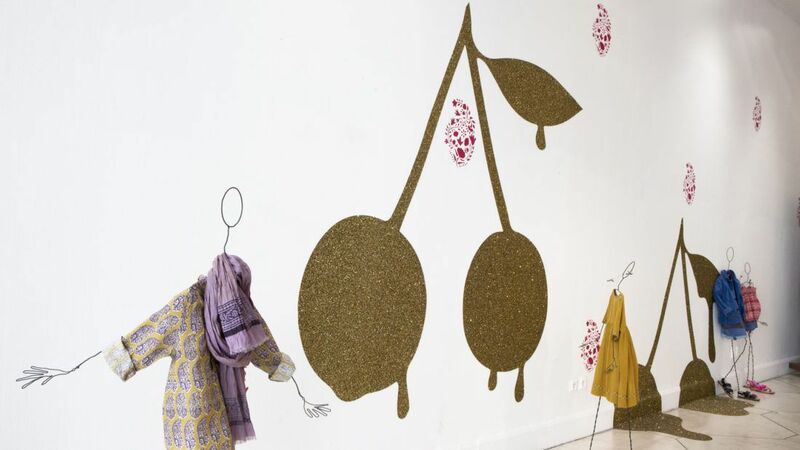 The visual impact of these gigantic cherries made for a truly surreal experience in-store.